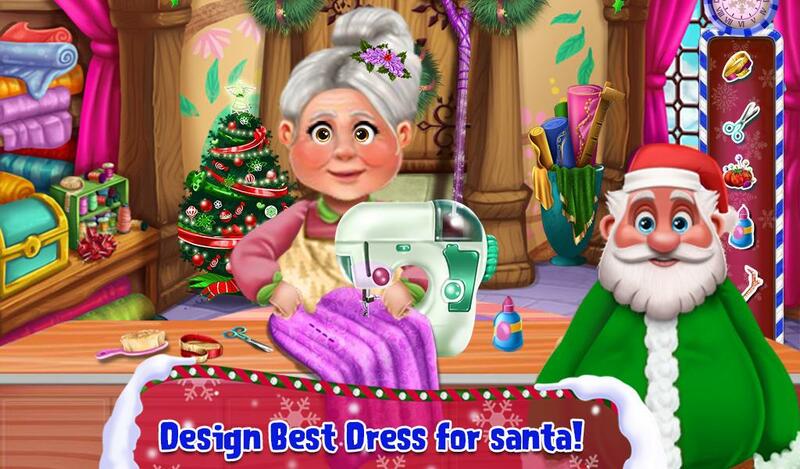 Hello Kids, have you ever thought about how cool it is to become a Santa clothing designer? Now you can finally find out. 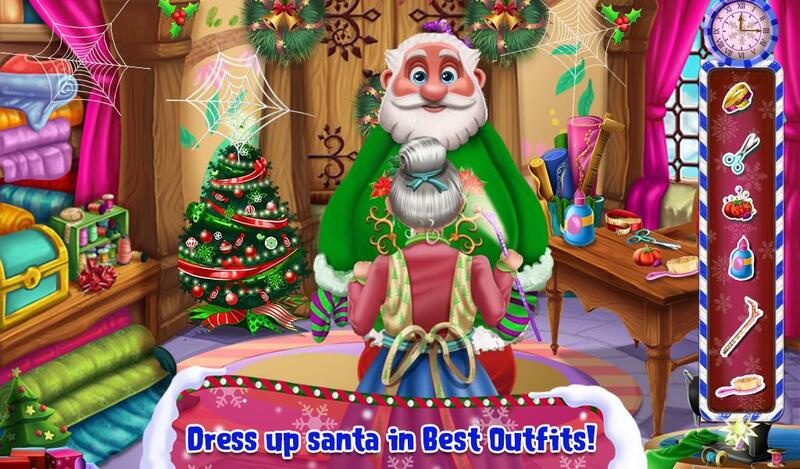 In this Santa Claus Tailor game you can design Santaís Christmas costume and become a fashion designer yourself. 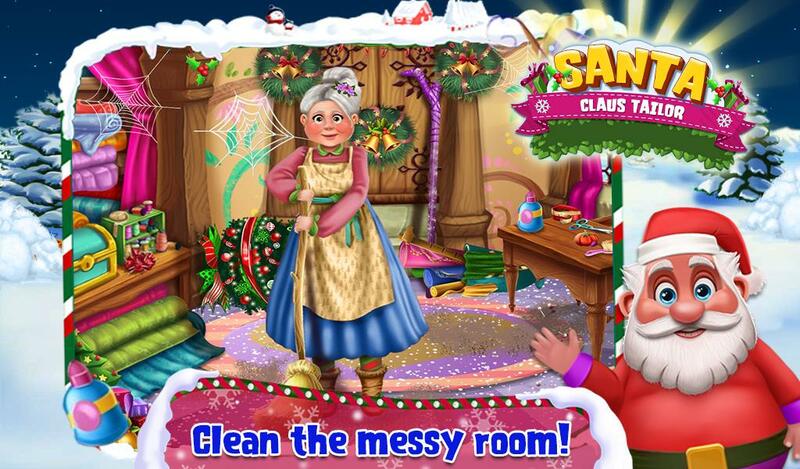 First of all, arrange the messy room by finding hidden object and clean a floor. 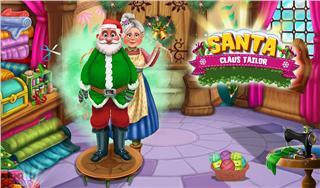 Take the measurement of the santa and cut the cloth according to his size. After that take the stitches properly and decorate the dress. 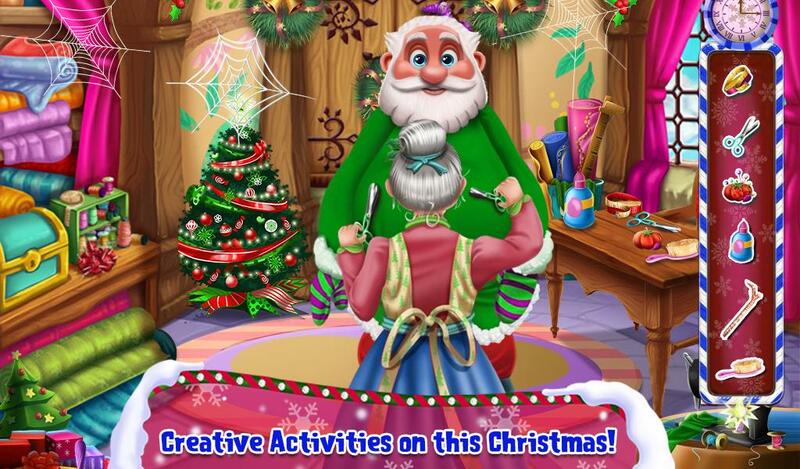 At the end comb the Santaís hair perfectly and Click an amazing photograph of the santa and save it to the gallery. 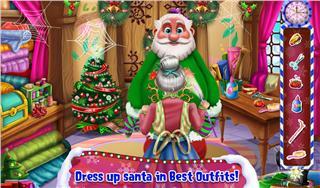 So enjoy this Christmas and improve your tailoring skills with this Santa Claus game. Play and enjoy this game and don't forget to share it with your friends.